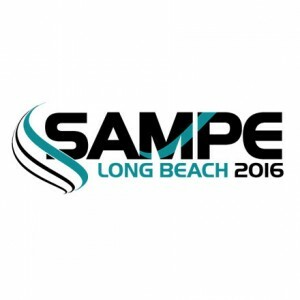 This year’s SAMPE Conference and Exhibition takes place from May 23rd to 25th and the Rubbercraft team will be out in force. Advanced composite structures increasingly take advantage of the unique anisotropic capabilities of the composite material to minimize weight and cost. One of the successful techniques is to selectively stiffen structures using hollow elements that are integrated into the surface of the composites. These stiffened structures can be formed in- and out-of-autoclave using both inner mold line and outer mold line lay-up tooling. Because the structural features of the advanced composites are hollow, the tooling is trapped and needs to be removed after curing. Different technologies to manufacture and remove such tooling are being assessed. A comparison of the advanced stiffened structures to traditional honeycomb containing composites will be discussed and a case study with elastomeric tooling presented.